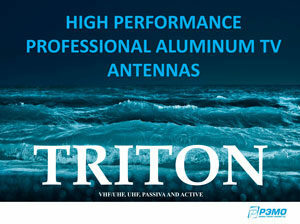 The Triton-XL UHF-DX is an advanced, long-range analog and digital UHF antenna designed for distances of up to 35 km. It is made from aluminum and coated or plated components so it is durable and long-lasting outdoors. 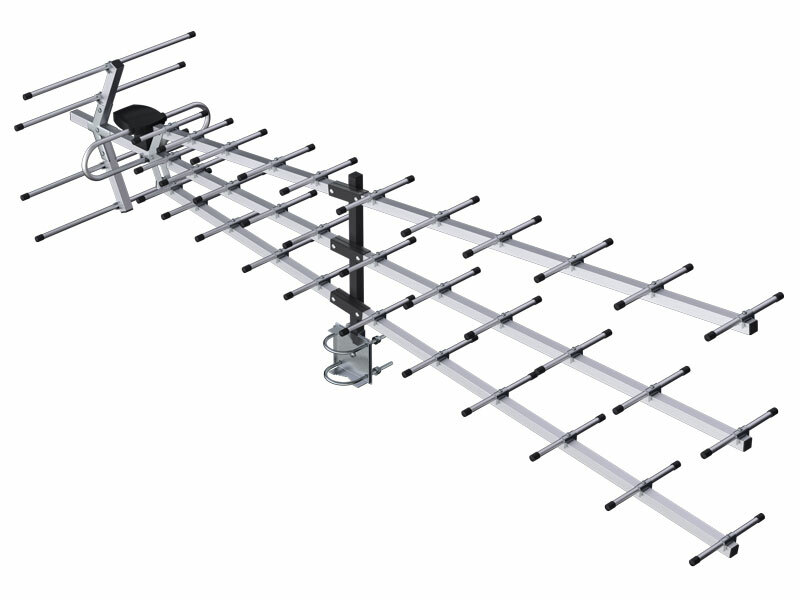 It measures 1390 x 340 x 260 cm and includes hardware for mounting to a mast. Cabling is sold separately.